« The next Lone Star Lovers story is out! Elle James aka Myla Jackson: Life, Love and Dogs! Yesterday, my book Montana Dog Soldier released. I loved writing a war dog in this story. 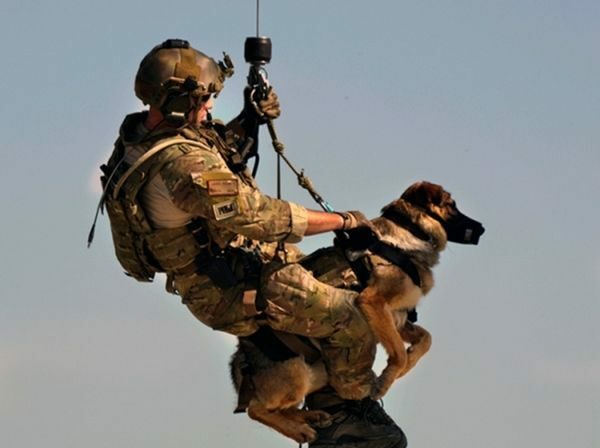 Another author recommended a book about bomb-sniffing dogs used in the military. These animals are wonderful creatures and they do an important job. I have a friend who adopted a retired war dog and loves him dearly. It makes me happy to know these animals are being given second homes once they are retired from active service. These animals are heroes and should be treated as such. I hope you like Six. He’s the dog in Montana Dog Soldier. He and Kujo (the human) are insuperable and help each other heal from their wounds and the loss of the purposeful lives they led in the military. Transition to civilian life can be more of a challenge than going to war for most military men and women. So, please, thank veterans for their service to our country and welcome them home. Discharged from the army after sustaining a shrapnel injury that left him with a limp, Joseph “Kujo” Kuntz is angry with himself and the world, and forced to start over with the injured military dog “Six” that saved his life. Kujo accepts a job with Brotherhood Protectors in the Crazy Mountains of Montana, hoping to find new purpose and come to terms with his losses. Following a lead that a terrorist faction is near Eagle Rock, Montana, training to launch terrorist attacks, FBI agent Molly Greenbrier thinks she’s on a wild goose chase. She’s operating a drone, pretending to be a photographer for a GPS mapping company, when she’s attacked in the mountains and left for dead. Discovered by former military service dog Six and his owner, Molly is taken to the owner’s cabin where he administers first aid. Now targeted by the faction, Molly is in danger. Kujo informs his new boss of the situation and is assigned as Molly’s protector until the team can neutralize the source of the threat. Determined to complete her mission, Molly accepts Kujo and Six’s protection and discovers an electric connection to the cantankerous former soldier. Together they struggle to locate the faction while fighting their burgeoning desire. This entry was posted on Wednesday, May 17th, 2017 at 4:15 am in General. 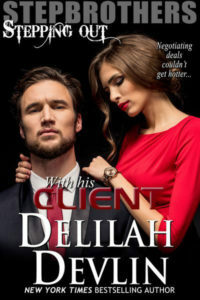 Tagged: Guest Blogger, military romance, romantic suspense. You can feed this entry. Both comments and pings are currently closed. I love the first picture. Thank you for sharing it. 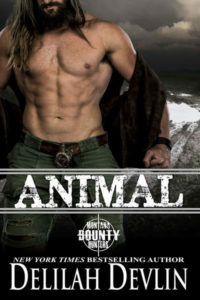 I look forward to reading Montana Dog Soldier. Thank you.